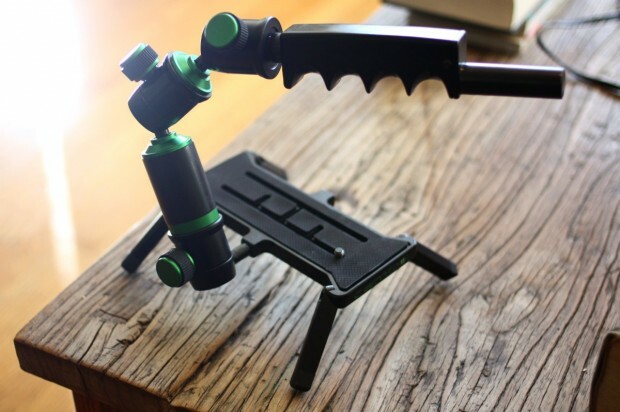 Short version: Expensive but worth having around, this rock-solid accessory stabilizes and makes video more dynamic. This is one of those products that’s a little easier to show in a video. I’ll just do that and then address some other points. Sorry about the sound, I haven’t really calibrated my webcam for this kind of thing. So there you have it. It essentially extends your reach, lets you do stuff like self-shots or extreme highs and lows with ease. It also lets you adjust the center of gravity for your rig and the weight helps stabilize the shot. All in all a pretty great accessory. Just don’t forget to take off your neckstrap for your video review, like I did. I had some trouble making the remote work with the T2i, but firmware upgrades usually take care of these things. Threading the remote is a pain you generally only have to go through with once, and once it’s done, it feels like a natural extension of your camera. The trouble I can see with this thing is basically that it lies in a rather uncomfortable area between consumer and pro. It’s too expensive for a guy who just wants to stabilize and extend his $500 camcorder’s range, and it’s too limited for a guy who needs to do follow focus on his 7D. I still like the Camtrol, despite its questionable placement as far as features and price in the market. 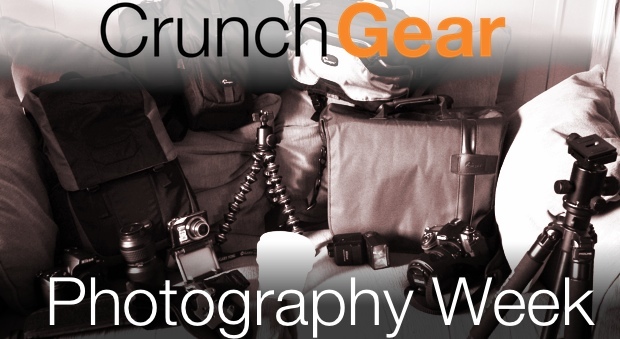 With a little work, it can make your video feel much less like amateur handheld footage. It’s well-built and easy to operate. Is it worth $400? People have certainly spent more on less.